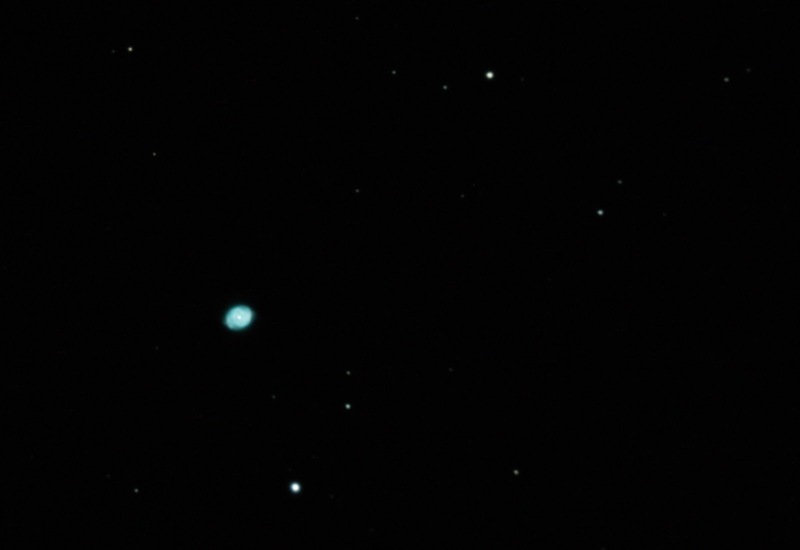 Stacked the Cat's Eye images from Thursday night in Deep Sky Stacker. Canon 40D, Celestron 14" SCT, f/11, manually focused, Paramount ME unguided, twenty 20-second subs with 11 darks stacked. Minor processing in Photoshop. Not real happy with this. Will have to process again but with pre-cropped images.